Karuna Health Foundation operates two Vancouver dispensaries that provide quality marijuana products for individuals suffering from chronic or terminal conditions. Their goal is to provide patients with the highest quality marijuana to improve their quality life and alleviate suffering. Karuna Health Foundation stocks many different sativa, indica, and hybrid strains to meet the unique medical needs of each one of their customers. In addition to a wide variety of dried flowers, Karuna Health Foundation also sells concentrates, tinctures, and topicals. 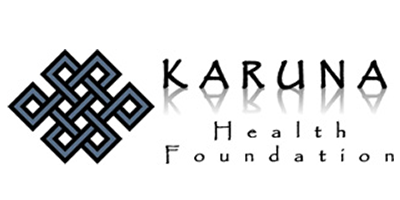 To purchase medical marijuana at Karuna Health Foundation, customers must have a membership. Applying for a membership involves providing the Vancouver dispensary with medical documentation proving that you have a condition that is treatable with medical marijuana. More information about the application process can be found on the Karuna Health Foundation website, including downloadable forms and a list of conditions treated with medical cannabis. If you have questions, the knowledgeable staff is happy to help.